West Central Initiative (WCI) welcomes Jane Vangsness Frisch Ph.D. to the WCI Board of Directors. Vangsness Frisch is the Vice President for Student Affairs at the North Dakota State College of Science (Wahpeton and Fargo, ND). She has progressive and diverse work experience within higher education and public service. She holds a Bachelor’s Degree in Mass Communication with an emphasis in public relations, a Master’s Degree in Mass Communication and a Ph.D. in Education with an emphasis in Institutional Analysis. Vangsness Frisch and her husband, Tom, live just outside Dumont in Traverse County where Tom farms with his family. They enjoy golfing at Wheaton Golf Course, where Tom is a long-time board member, and spending time on Lake Traverse. “As the least populous county in Minnesota, Traverse County is facing an infrastructure and financial crisis. I feel that, if younger members of the community such as myself do not start networking to gain resources, investing in developing our community and providing opportunities for philanthropy, we may not recover from the downward trend.  Our future in west central Minnesota is at stake and I am excited to go to work as a WCI Board member,“ said Vangsness Frisch. 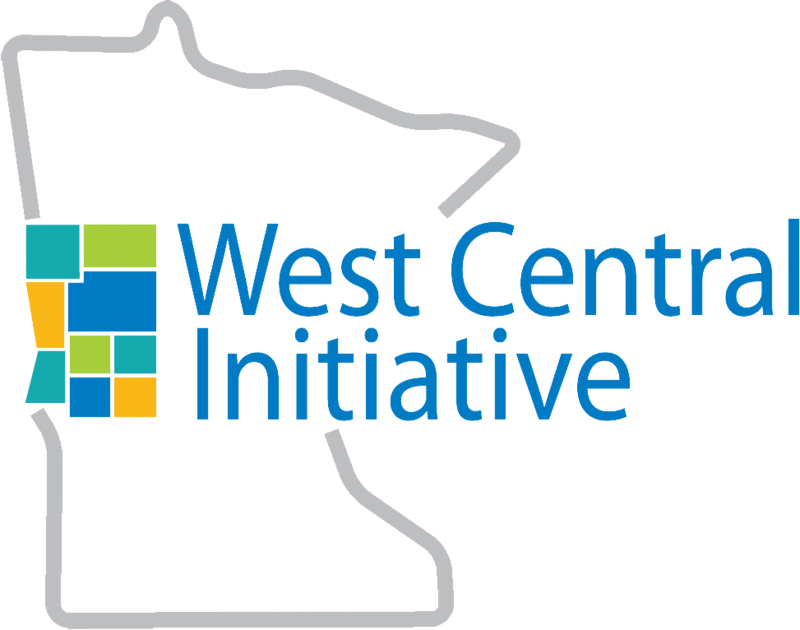 “West Central Initiative is pleased to have Jane join our board. 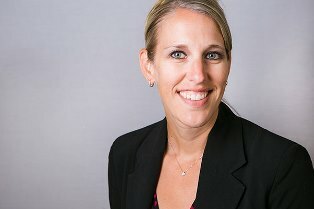 Her experience in higher education will give us great insight into workforce issues and her passion for Traverse County will help that area of our region bring their issues to the table. We look forward to working with Jane,” WCI President Brad Barth said.